So what is SnackNation? In a nutshell… SnackNation is a one-of-a-kind monthly healthy snack delivery service that helps your employees be happier, healthier, and highly productive. 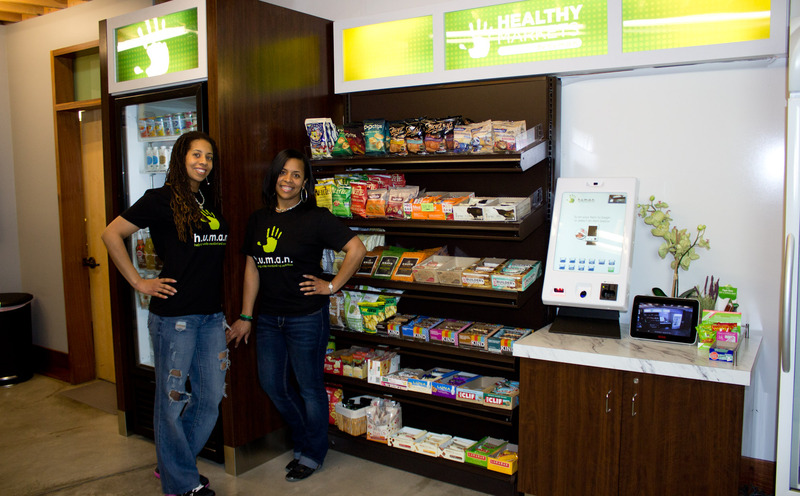 It’s also a way to give your employees convenient “grab and go” access to healthy foods so they can stay on site, stay properly fueled, and save themselves time and energy. SnackNation takes all the hassle off or your shoulders and just makes you look like the Office Rockstar. For more information contact: www.healthysnacks4u.com. Be sure to use the promo code BMAI001 in your message. 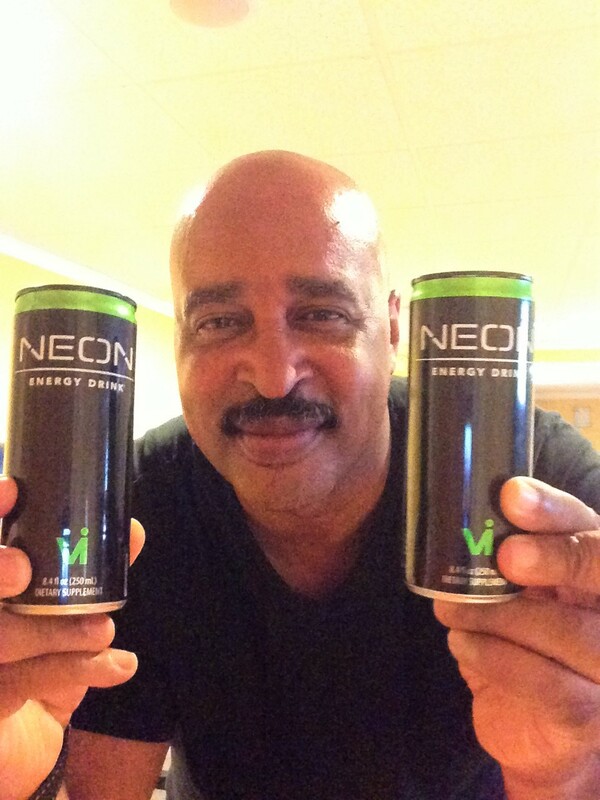 Whether you are working out or hanging out, NEON delivers an ideal energy boost any time you need it! 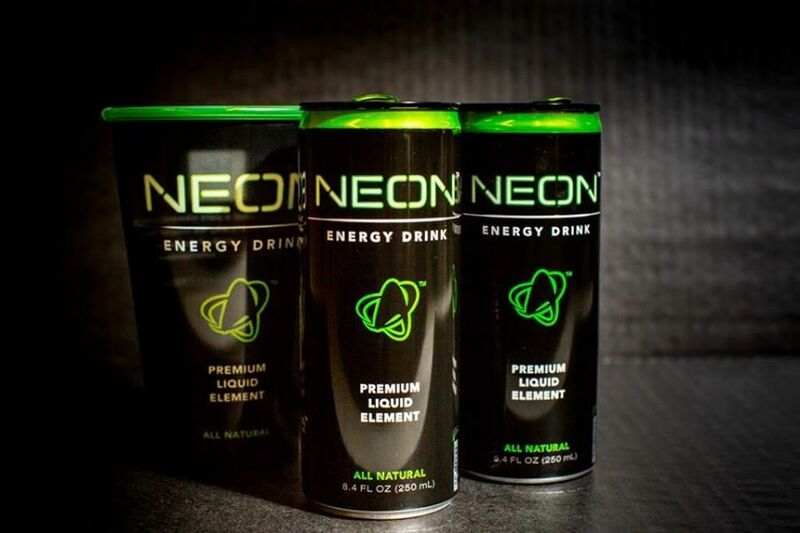 It’s crafted with 24% fruit juice from concentrate, a blend of caffeine from green tea, Gotu Kola and 7 essential B vitamins—for enhanced energy, brain support and healthy metabolism. 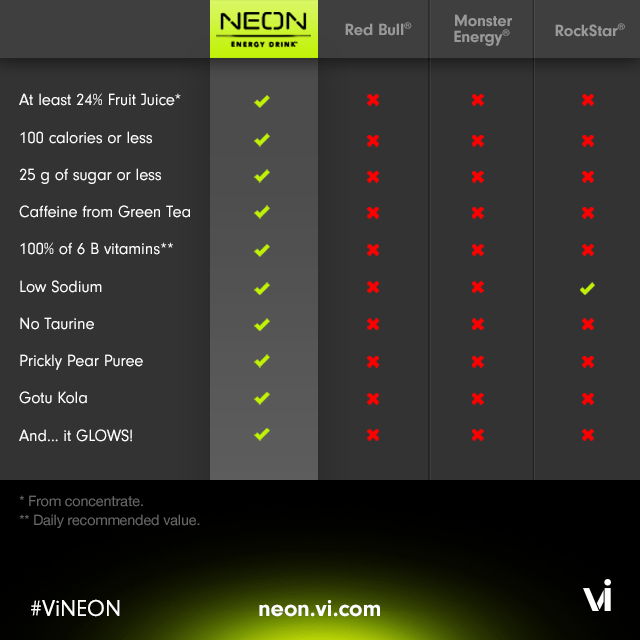 Hey Buddy!, I found this information for you: "Healthy Markets: Snacks and NEON Energy Drink Products". Here is the website link: https://blackmeninamerica.com/healthy-snacks/. Thank you.